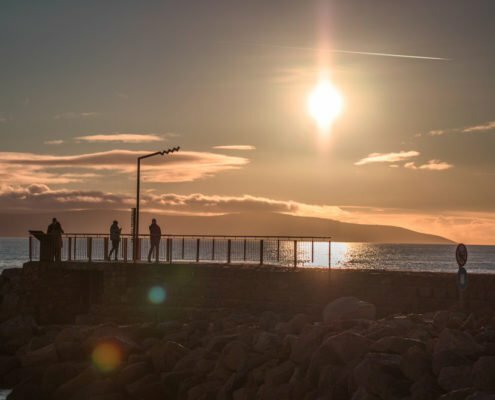 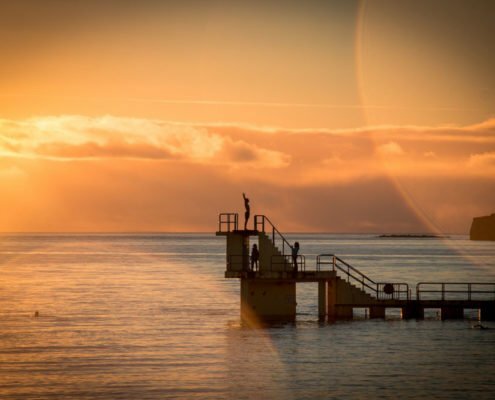 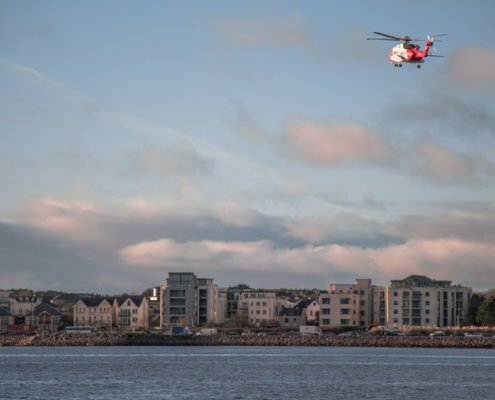 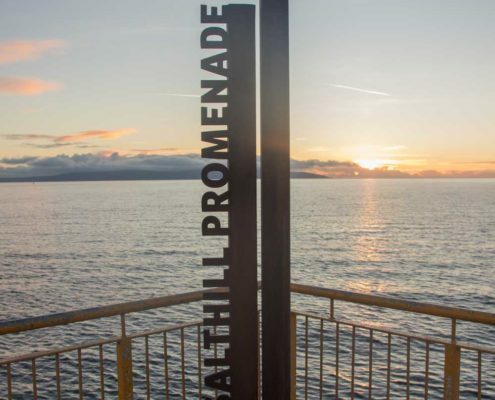 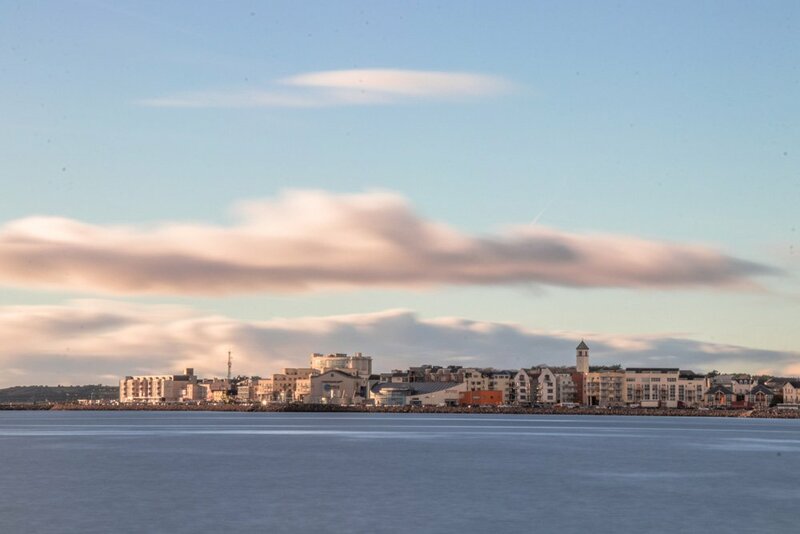 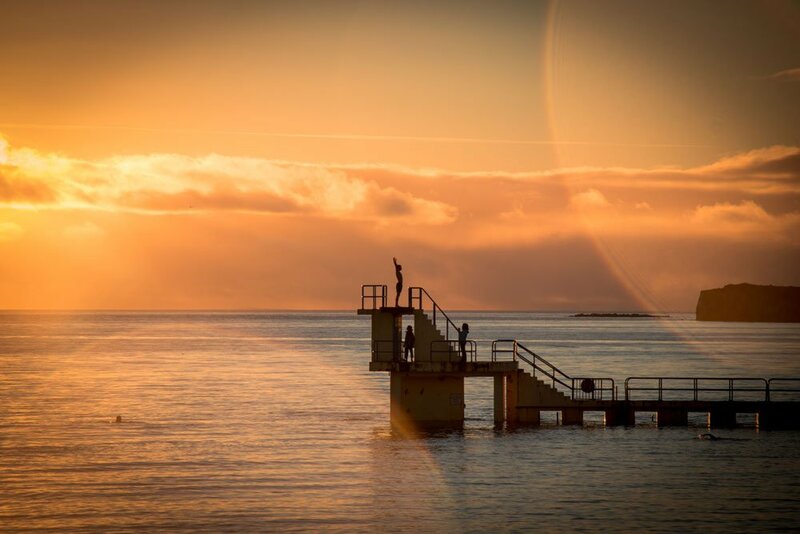 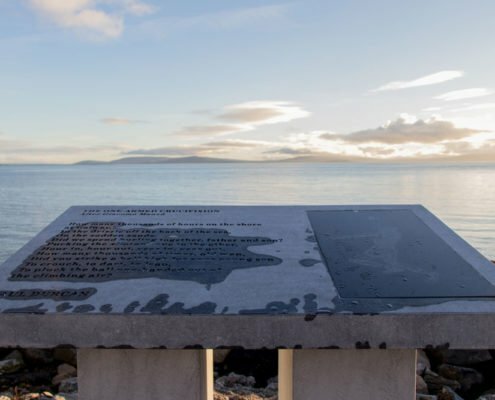 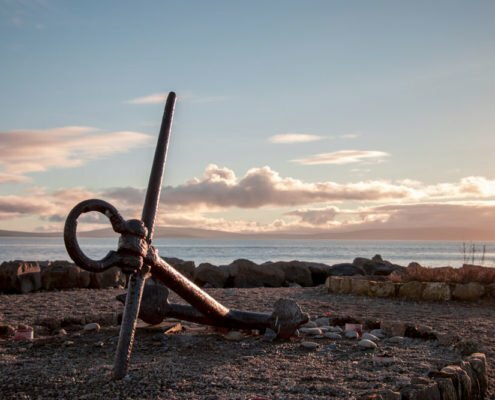 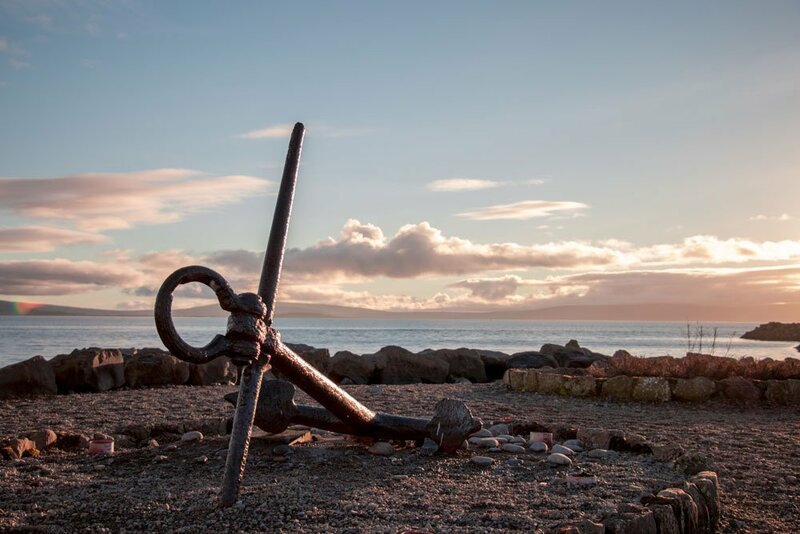 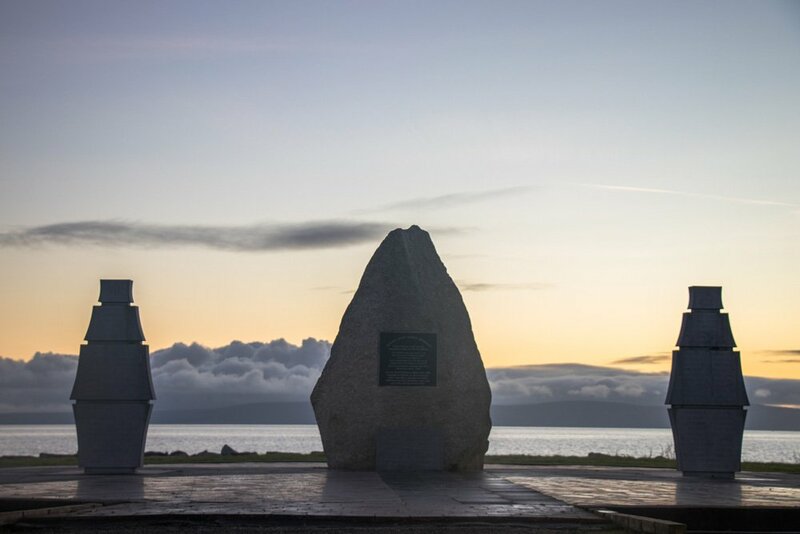 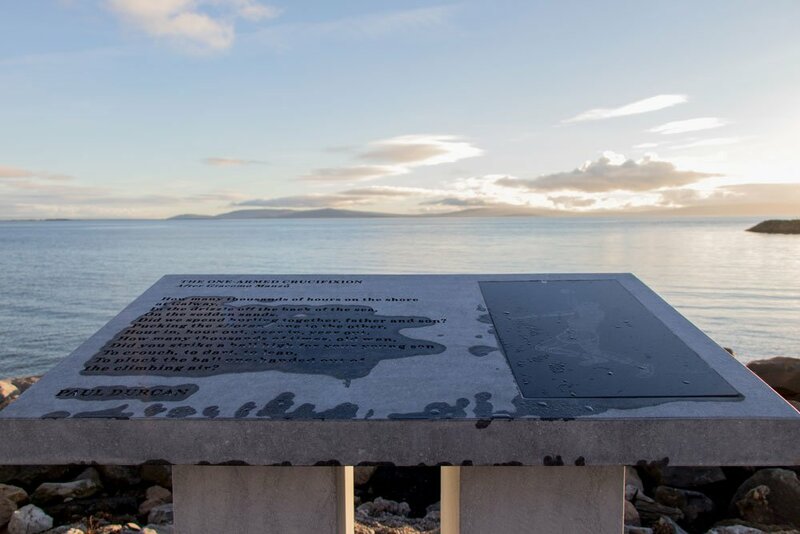 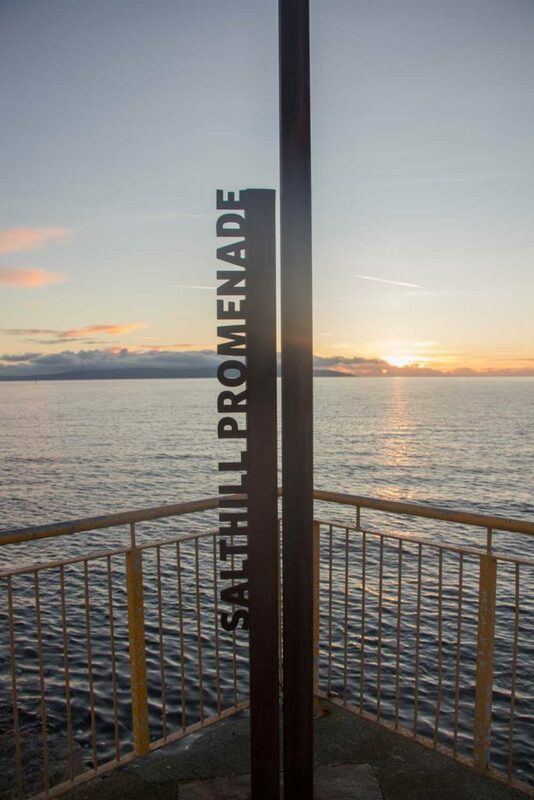 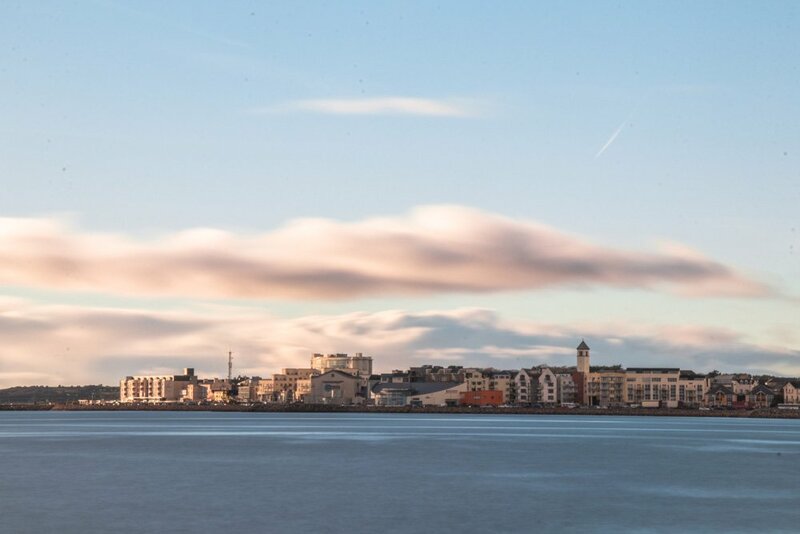 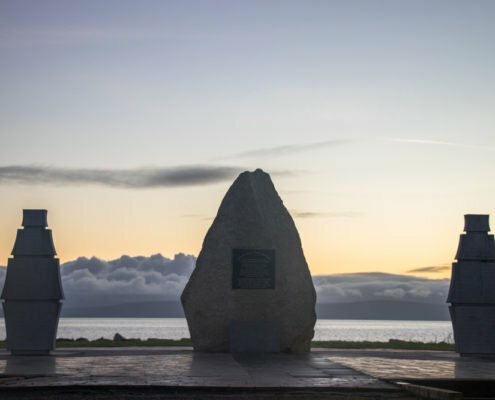 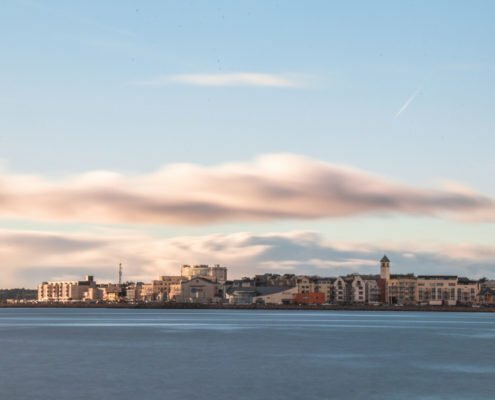 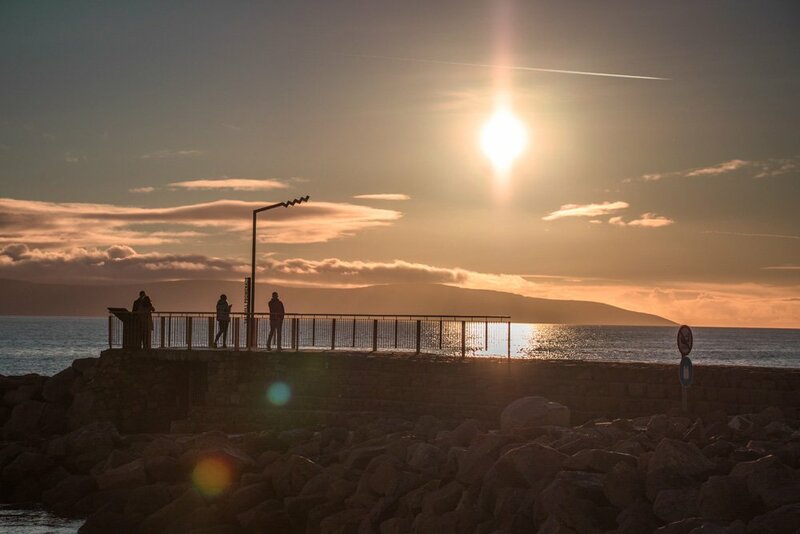 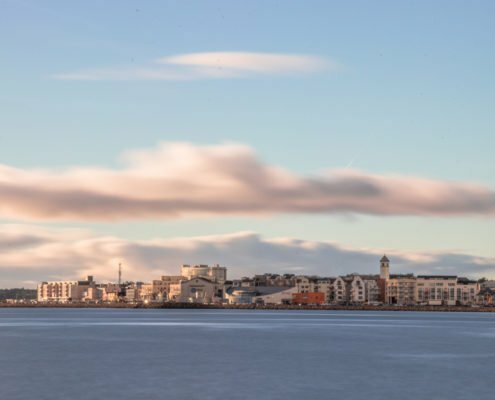 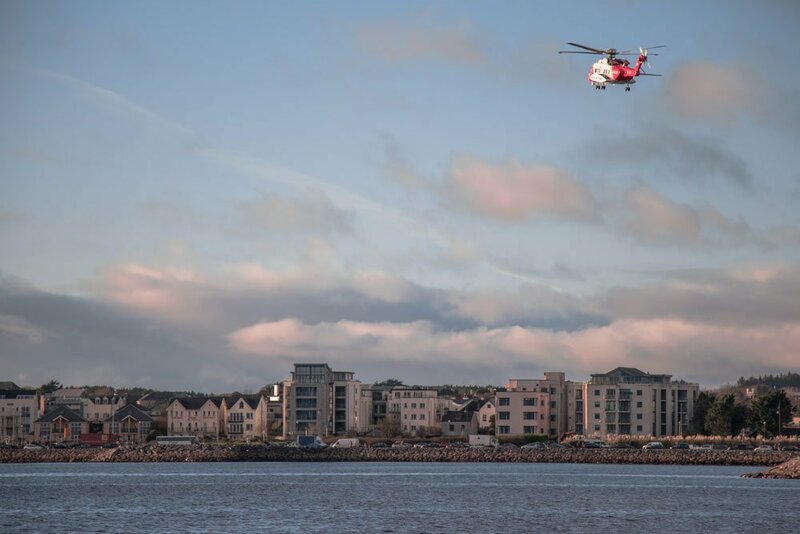 Salthill Promenade is a 30 to 45 minute easy walk from Galway town centre. 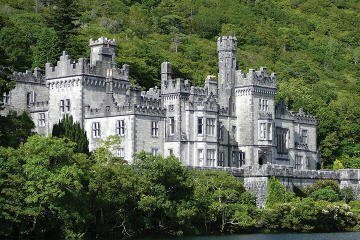 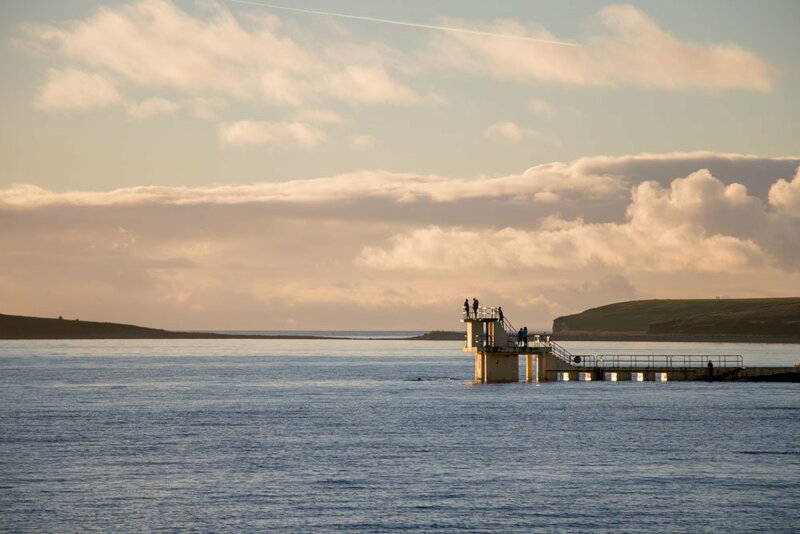 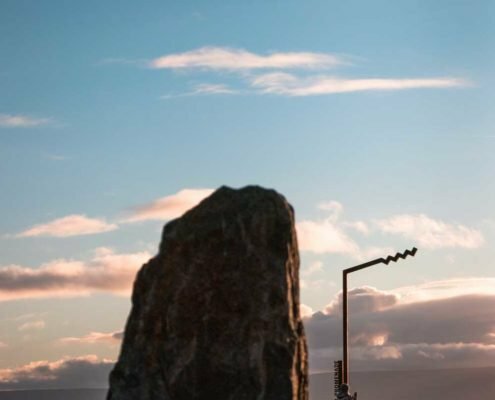 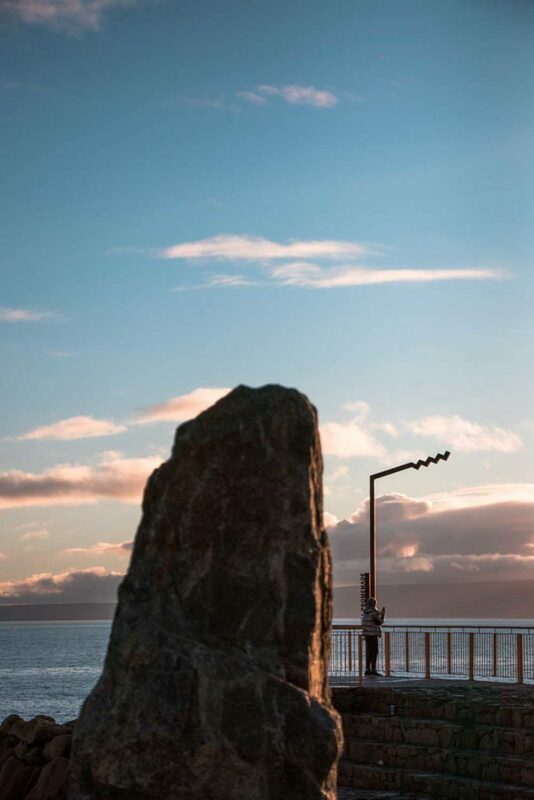 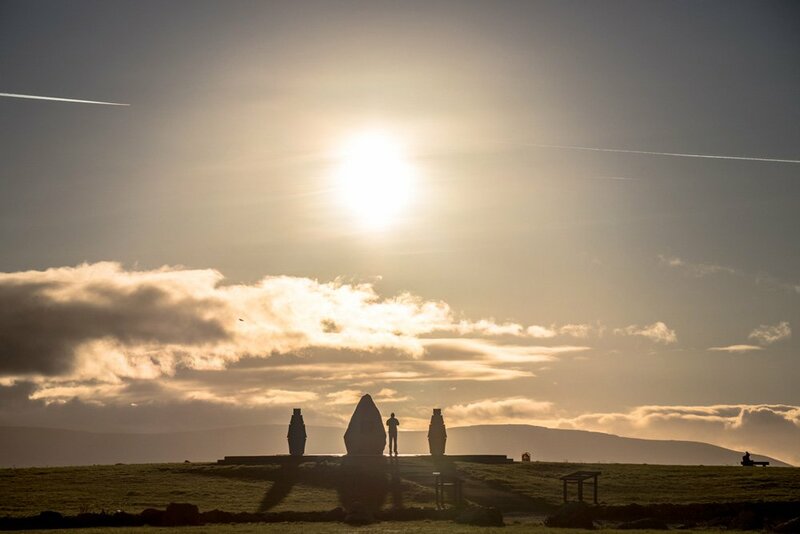 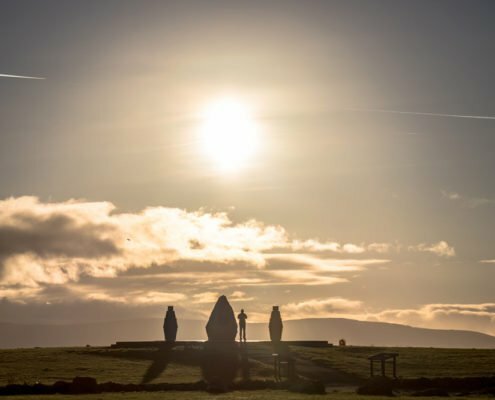 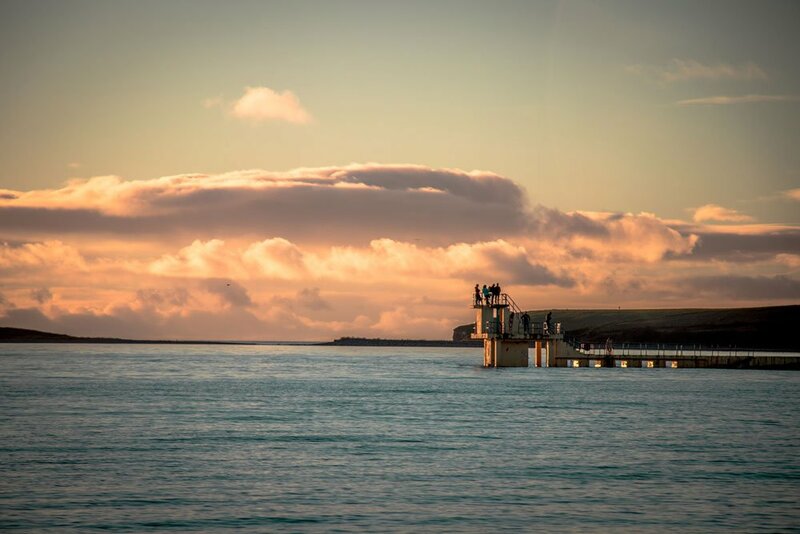 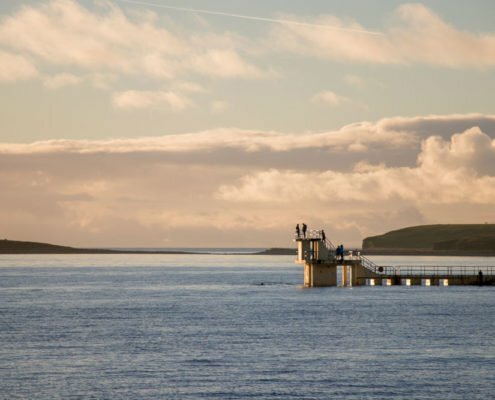 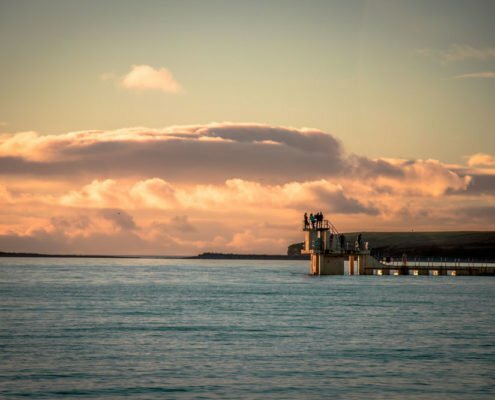 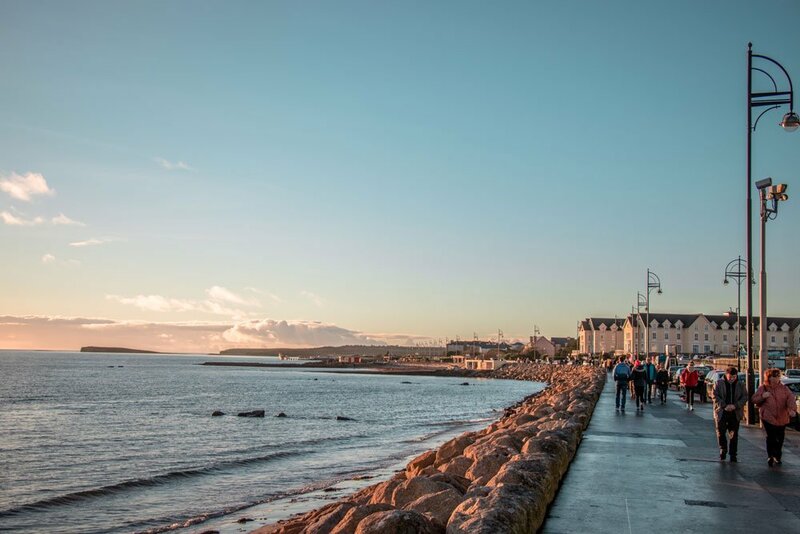 The promenade is about 3km long and offers a wonderful aspect from which to take in views of Galway Bay and the Aran Islands. 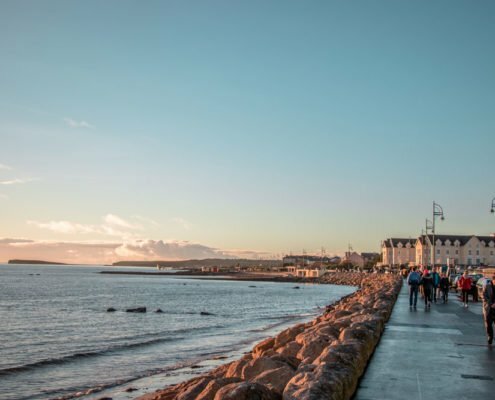 Strolling, jogging or rollerblading along this fashionable seafront is a popular activity for locals and visitors alike.